A lovely cremation ring for ashes will be a comforting thing to wear on your hand while you grieve the passing of your loved one. It will keep them close and be something to treasure. Mourning jewelry has been around since ancient times and was especially popular during the Victorian era. 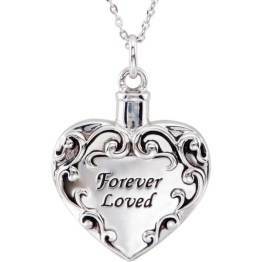 Rings, lockets and bracelets were made to contain hair, ashes, photos or keepsakes. The tradition has never died out and is still a comfort to the grieving today. There are two different types shown on this page. 1. 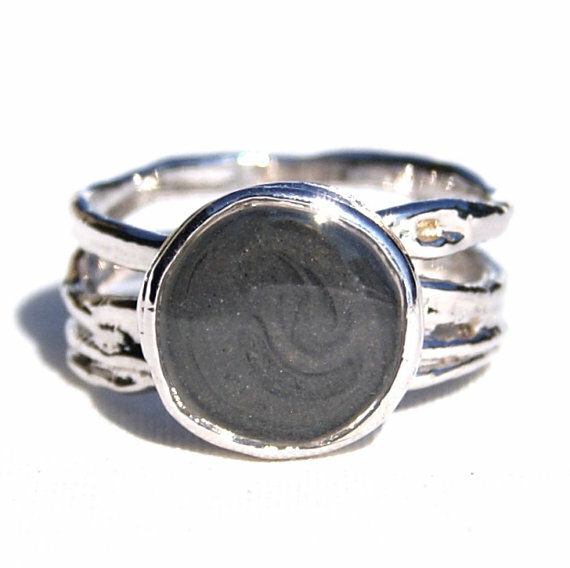 Rings with a hollow inside where you place your beloved's cremains and which closes with a screw. 2. 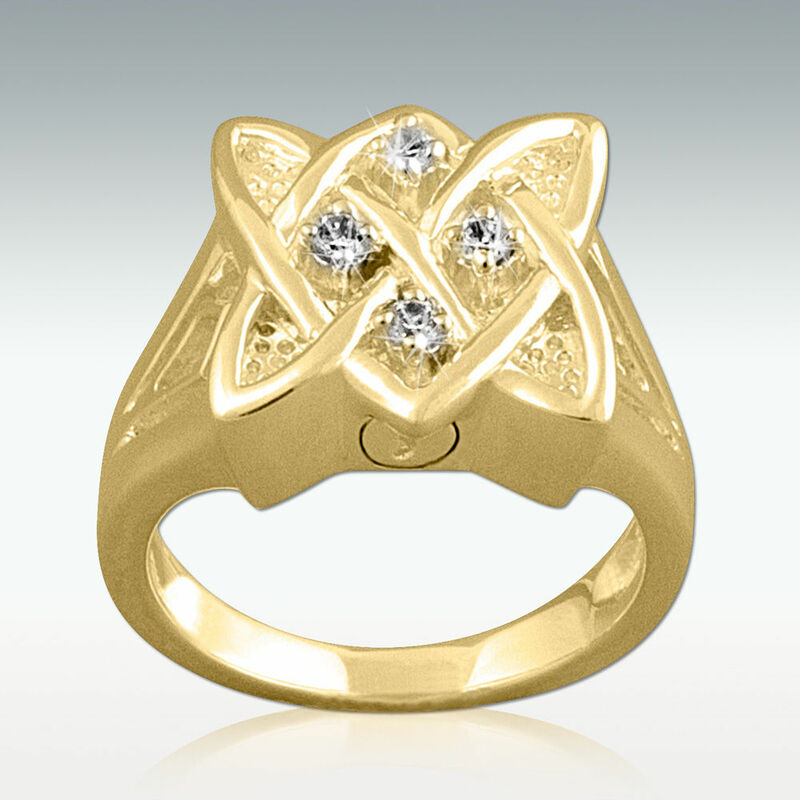 You provide a small amount of cremains to the jewelry maker and they incorporate them into a glass or stone like material which is the centrepiece of the ring. Cremation rings for ashes are not as easy to find as pendants, which come in all sorts of designs, but we have found a few for you here. Amazon USA have a small selection. Check carefully on the listing that the seller ships to your destination. Not all sellers ship internationally. 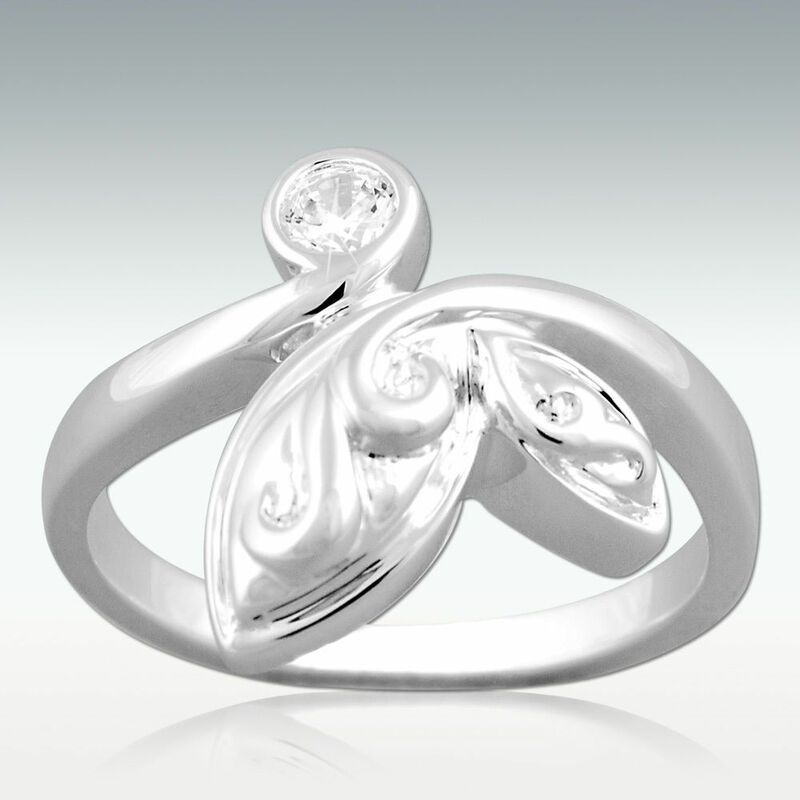 This lovely cremation ashes ring is in 14K white gold. Close By Me on Etsy has a range of beautiful rings for you to choose from, in silver, rose gold and white gold at various price ranges. 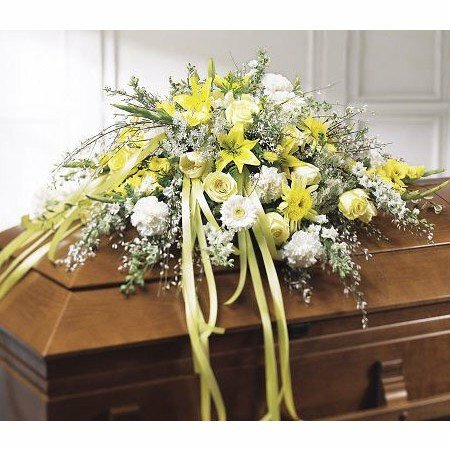 You'll find that Etsy don't allow the sale of items containing human cremains, but if you contact the maker direct after ordering you will be able to send your beloved's ashes. 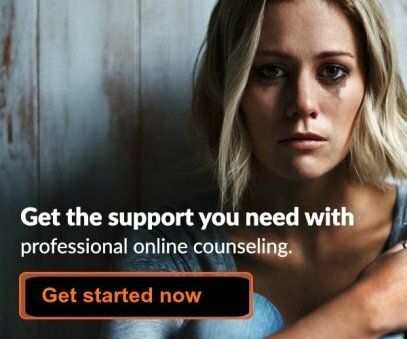 They will help you with everything. 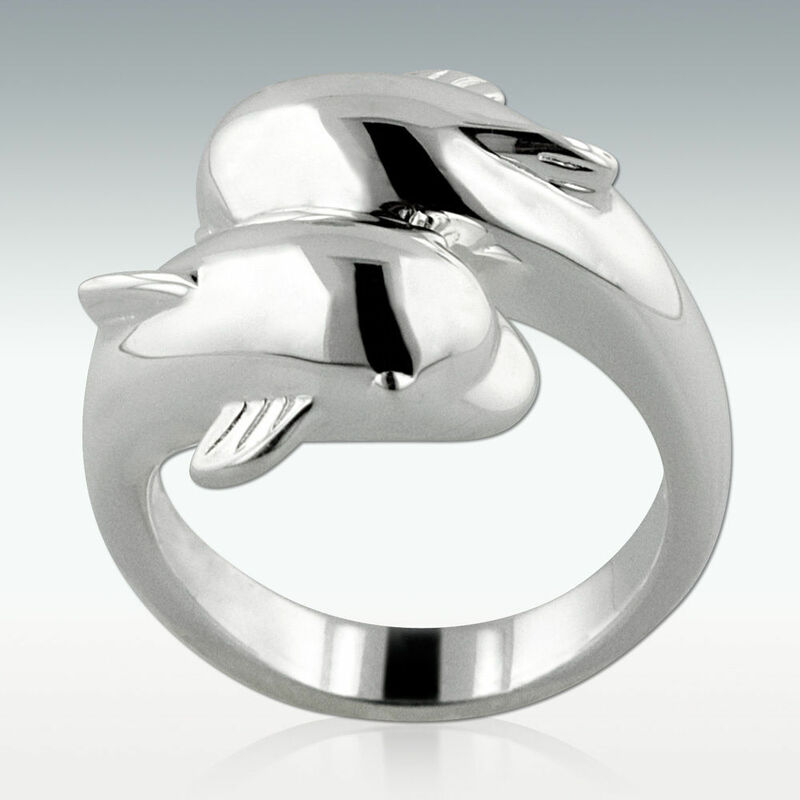 Click here to see this ring and the rest of the range. 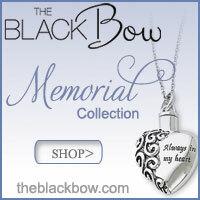 Perfect Memorials are a large company providing a huge range of affordable cremation jewelry and funeral urns. From their eBay store they ship to most countries. 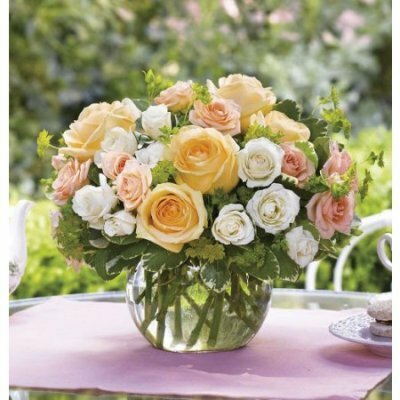 Click on their store link to see their complete collection. 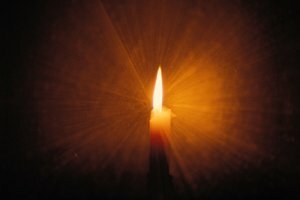 If you are finding it difficult to cope with the loss of your loved one, we have lots of pages of ideas on this site for helping you to get by, and manage your journey to acceptance. The author of these pages, Elizabeth Postle had a varied nursing career for over 45 years, during which she gained much wisdom from those she guided through their bereavements. 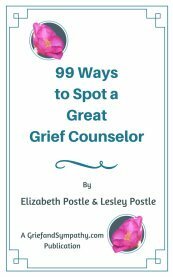 You will find many uplifting stories and ways of coping with your grief.